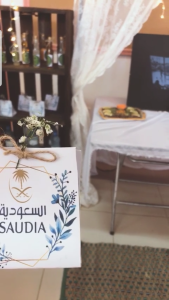 The Social Service Department (female section) at Al-Leith University College held an event entitled, “The Efforts of Saudi Arabia and its Humanitarian and Noble Stances toward Different Countries”, on Tuesday, 19 Rabi` Al-Awwal, 1440 A.H. The activity was initiated by the social service students with the aim of highlighting the Kingdom's leading role in humanitarian and relief work conducted around the world, at all levels, and its generous financial support of Islam and Muslims. 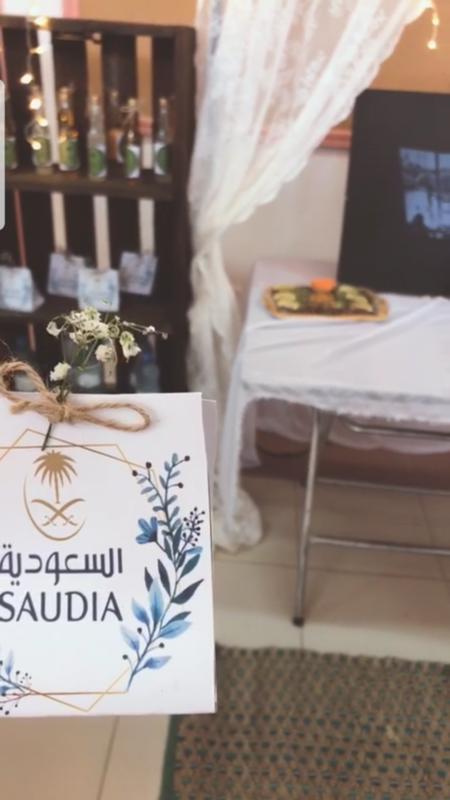 The Kingdom has extended its helping hand, acting upon the Book of Allah and the Sunnah of our Prophet Muhammad (peace and blessings be upon him), whose teachings urge Muslims to cooperate with each other and be united. 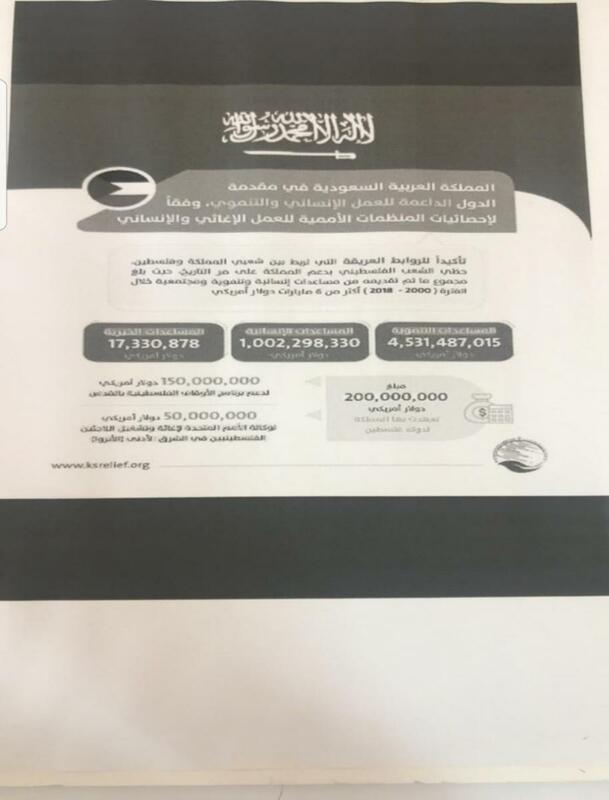 Prompted by its humanitarian role, the Kingdom has carried out relief and development activities, and offered support to all the needy people around the world. The role of the country's youth was also brought under focus; they are pivotal in underscoring the country's efforts and responding (effectively and appropriately) to skeptics. 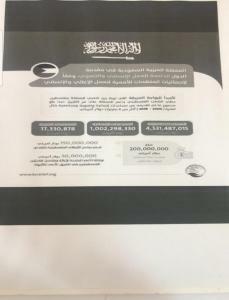 The event included publications and presentations highlighting some relief and assistance work undertaken during the period from the reign of Saudi Arabia's Founding King, Abdul-Aziz Al Saud, to the present time, and also the support and development programs and services provided by King Salman Center for Relief and Humanitarian Work. 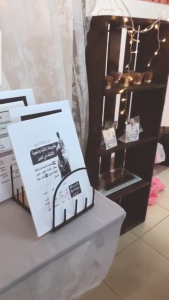 The event was held under the supervision of the deputy head of the department, Dr. Rasha Majlad, and the course lecturer, Khadijah Al-Jami`i.